Mother's Day to me means spending time with my family and friends, preferably while enjoying a leisurely delicious brunch at home. I am talking about the kind of brunch where there are lots of different food choices available. Lots. And Mimosas. Let's not forget the Mimosas. I mean, Mother's Day is one of those holidays where you get to eat as much as you want without the guilt, right? And without having to wash the dishes after, am I right? 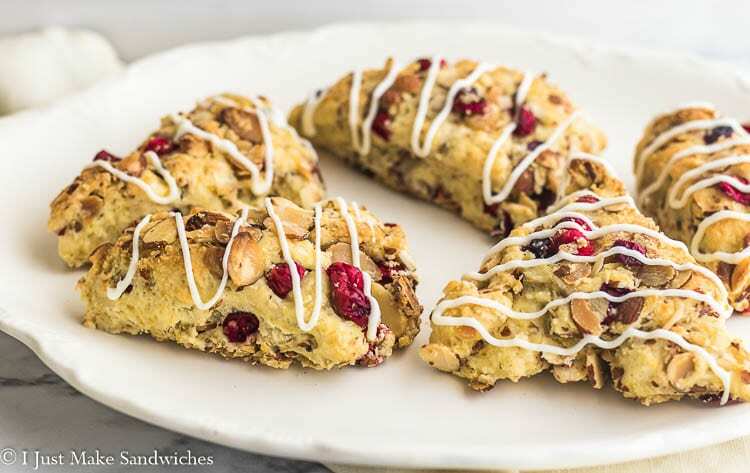 So bring on the delicious breakfast casserole recipes, cheesy potatoes, homemade muffins and of course, decadent sweet chocolate desserts. 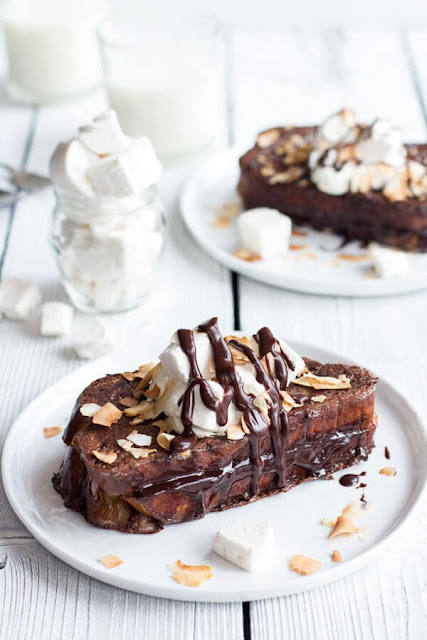 If you need some simple Mother's Day brunch ideas that are easy to make, I have you covered! 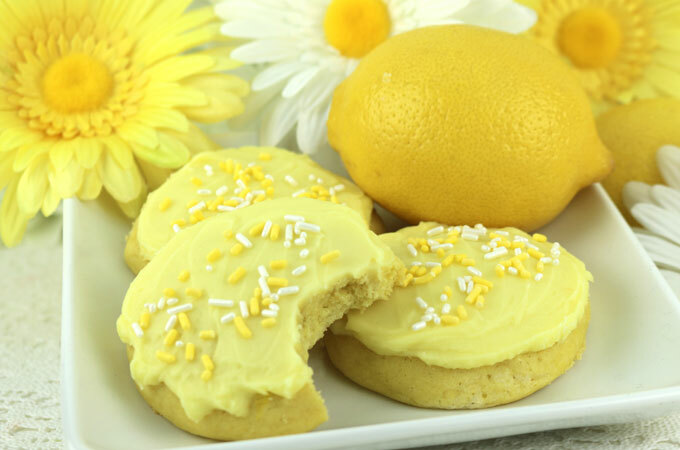 Lemon cookies with lemon frosting are a perfectly sweet addition to any brunch. Two Sisters Crafting also has the best lemon buttercream frosting recipe to go on these cake-like cookies. 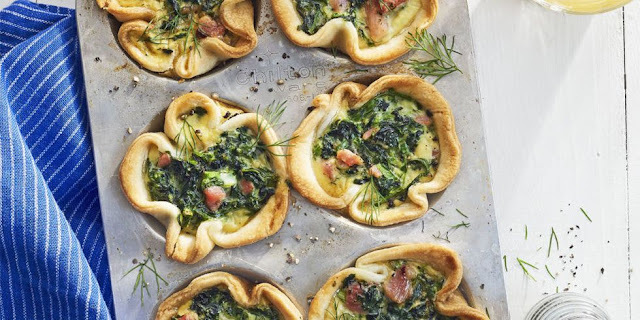 This Spinach and Ham Egg Bake is a perfect Mother's Day brunch dish because those cute little pastry puffs are easy to hold in one hand while sipping a mimosa or juice in the other. Just saying. When you are cooking for large crowds, make-ahead recipes are awesome. You can prepare most of this Asparagus Egg Bake Casserole the night before then just pop it in the oven in the morning. 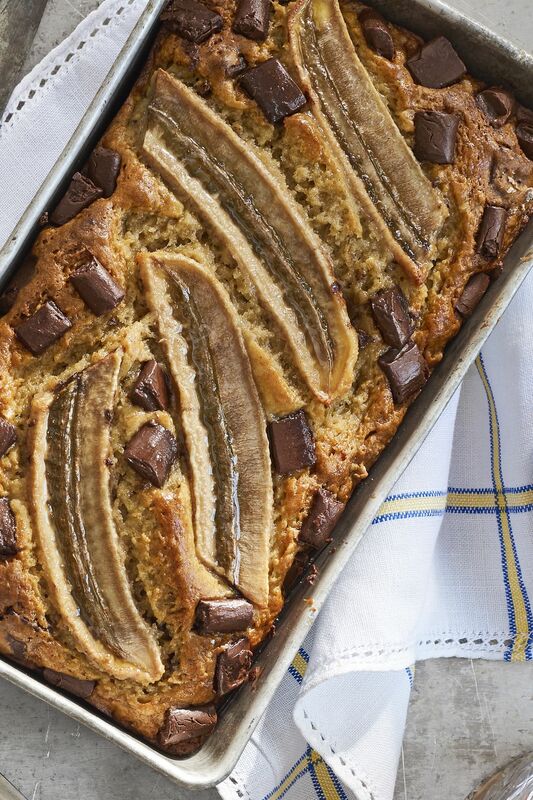 Chocolate-Banana Bread is one of the best brunch dessert recipes ever. If you are looking for easy recipes, you will love this one. 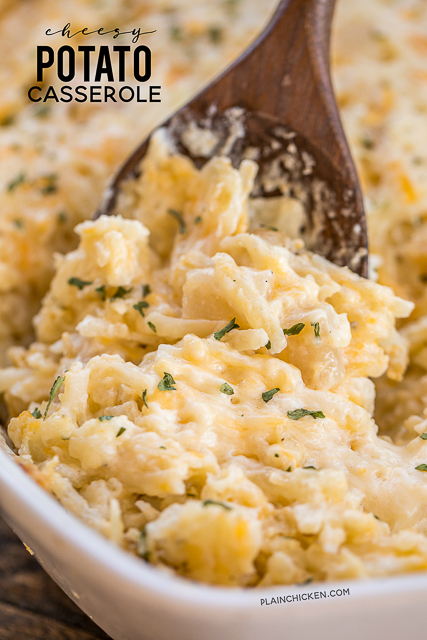 Gather the ingredients, mix together in one bowl, and bake. That's it. Oh, by the way, vanilla is one of the ingredients in this recipe. How good is your house going to smell when everyone arrives?? My weaknesses. Potatoes. And cheese. 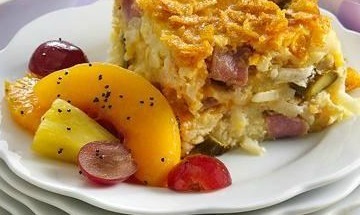 If this baked Cheesy Potato Casserole happened to be on any buffet table I visit, it would be my number one stop. Even before the desserts. Yep, potatoes trump my sweet tooth. Is that sad or what? Whatever your plans are for Mother's Day this year, I hope you end up with happy full bellies and lots of wonderful new memories!